Synopsis: A snow angel etched in blood. An elite society. A secret dying to get out. First off I will say I have read Sharon Jones’ Dead Jealous and I loved it. 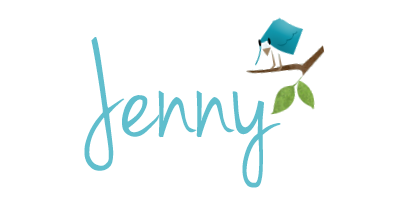 When I found Dead Silent on NetGalley, I had to request it. Luckily for me my request was granted. Poppy Sinclair and her boyfriend Michael visit Cambridge; Michael has a university interview at King’s College. Poppy has her own reasons for joining Michael on this visit- she’s being reunited with her father, the chaplain at Cambridge’s Trinity College. Things are a little strained between Poppy and her father and unfortunately they take a turn for the worst. On the morning of her second day in Cambridge, Poppy walks into the chapel to find her Dad covered in blood and a dead body on the floor. Poppy soon finds herself immersed in a world of secret societies, deceit and at the mercy of one person’s need for revenge. The setting for this book is perfect. The architecture of Kings and Trinity colleges themselves makes them a little scary and daunting for a newcomer. I’ve never been to Cambridge but when I started reading Dead Silent I searched on the internet for photos of both places. WOW! Definitely imposing. Their heritage and years of history makes the possibility of secret societies even more likely. Who knows what’s hidden behind those walls. A layer of snow adds to the atmosphere of this book. I’ve never really thought much about weather being mentioned in books before and the influence it may have on a story. It’s like a white sheet has covered the world we know, everything changes, a sense of peace and yet somehow makes everything seem more sinister. If I was already feeling scared about the events mentioned in Dead Silent; then snow and the quiet it brings with it would definitely have me running for the hills; but not Poppy. Poppy must have an in-built radar for finding trouble- or maybe it finds her. Maybe there’s something more to Poppy than meets the eye. You’ll have to read the book to find out. Dead Silent is written in dual or two person POV, meaning we see both Poppy and Michael’s reaction to things. This helps us understand their relationship a bit better. They have been friends from a young age; can tell when the other is unhappy and above all their concern and love for each other is paramount to their other emotions. Michael wants Poppy to be safe, even if it means risking his life for her. I will briefly mention one other thing about their relationship. There is something mentioned a few chapters in and it was one of the most adorable things I’ve ever read in a book. I could completely imagine the characters as children in this part of the book. I won’t go into detail about this because I want readers to experience it first hand when they read it- prepare for the melting of your heart. Not far from the end of Dead Silent I nearly couldn’t bring myself to read on. I was brought to tears. An unexpected event nearly ruined the whole book for me. After much internal screaming, I decided that Sharon Jones couldn’t be that evil; so read on and was not disappointed by the ending. I was surprised by who the “bad guy” was in this book. I had not suspected them in the slightest. 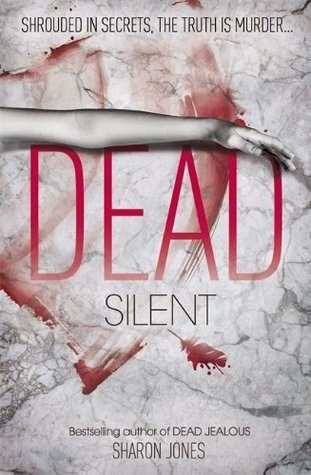 Dead Silent, is a fast paced Young Adult thriller that didn’t fail to surprise me. I read it in about 6 hours as I was engrossed by the mystery and like Poppy; I wanted to get to the bottom of what was happening. I’m looking forward to seeing what mischief and mystery will unfold in the yet untitled book 3 in the Poppy Sinclair series.